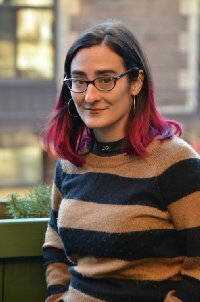 Cecil Castellucci will be at Teen Book Fest on Saturday, Oct. 12 moderating the Middle Grade Book Party panel in Teen'Scape at 12pm and on the Other Worlds panel in Teen'Scape at 2pm. Cecil will be signing copies of First Day on Earth at 3pm in Meeting Room B.
Cecil Castellucci is the award-winning author of many young adult novels, comics, and picture books including Boy Proof, The Queen of Cool, The Year of the Beasts, which was a finalist for the PEN Literary Award, and most recently, Odd Duck. One thing about a Cecil Castellucci book is that it could be about almost anything. She's written about a secret guerilla art team, ballet dancers having a night of adventures in NYC, a boy who may or may not be an alien, and the straight-laced daughter of a punk rocker, among other things. 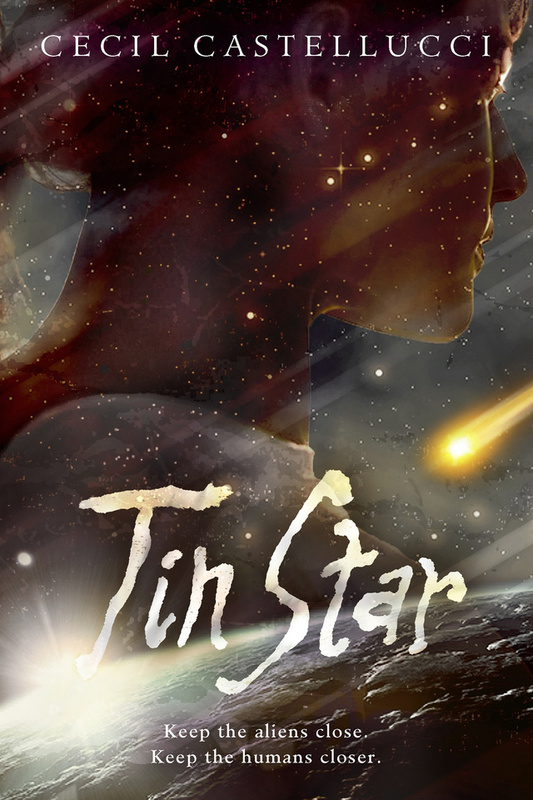 Her first science fiction novel, Tin Star, comes out in February - and lucky YOU: we have two advance readers' copies of Tin Star to give away during Teen Book Fest so you can sneak a peek before anyone else. 1. Write a six-word memoir describing what you were like as a teenager. Snood wearing geek looking at stars. 2. If you had to cosplay a character from one of your books, which one would you pick and why? 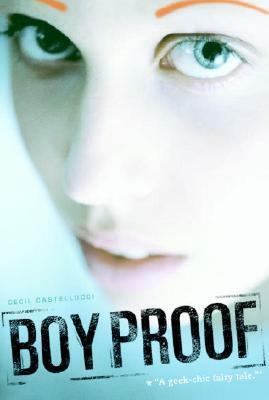 I would pick Egg from Boy Proof. She's cosplaying at school and I'd cosplay her and it would be so meta! Also, watercolor orange eyebrows! 3. If you were getting your own star on the Hollywood Walk of Fame, which celebrities would you most like to be near? Cecil B. Demille, my namesake. Katherine Hepburn, for the classy. Jimmy Stewart for the swooning. Fun tidbit: when I pitched my tent to wait for Star Wars Episode One tickets, I slept on Lou Rawls's star every night. 4. What are one or two books that inspired you when you were a teen? Gone with the Wind by Margaret Mitchell and Mockingbird by Walter Tevis.